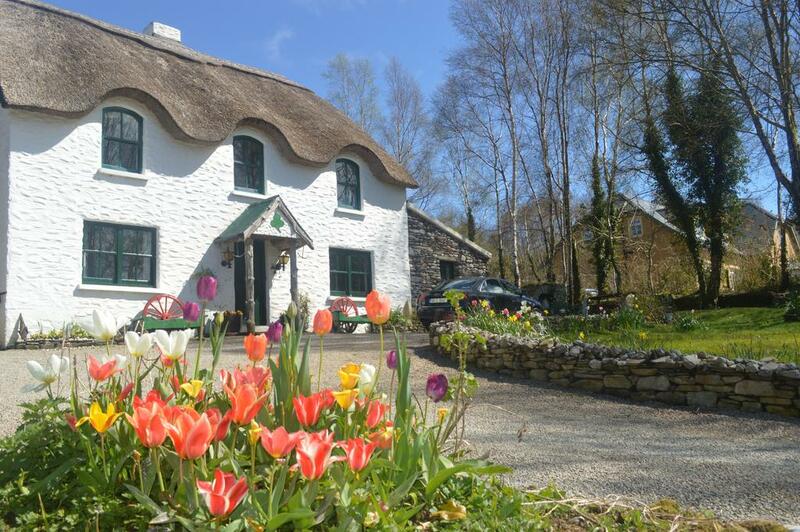 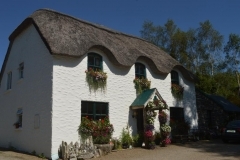 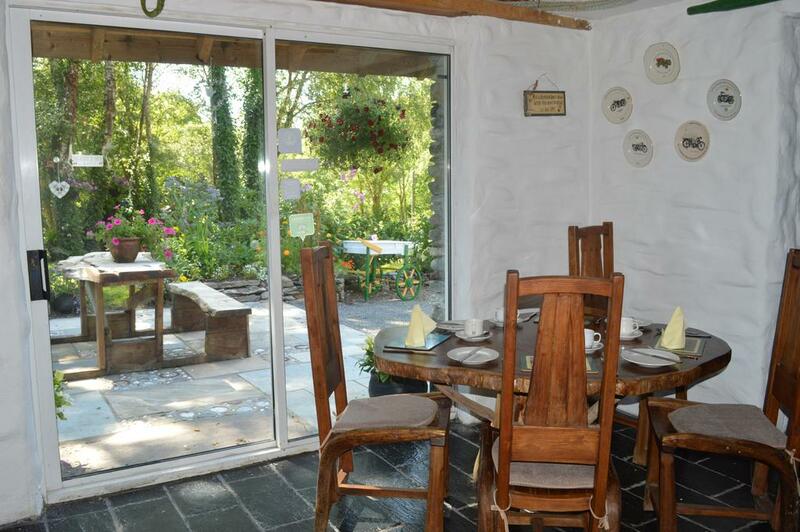 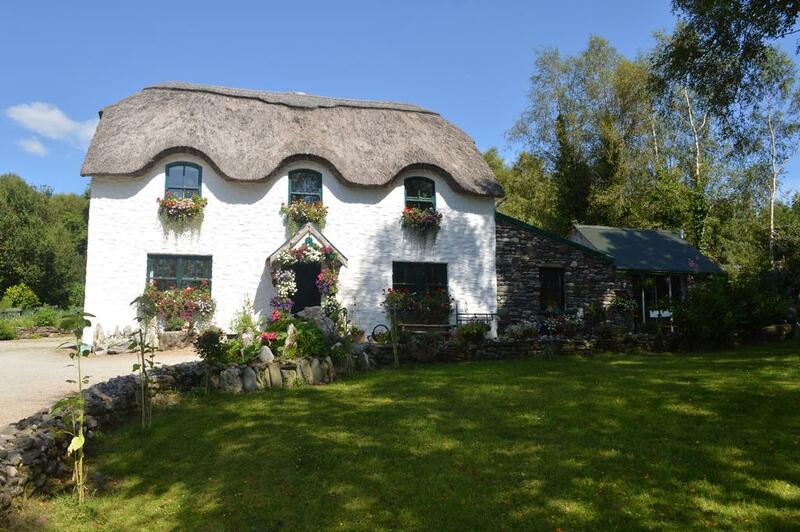 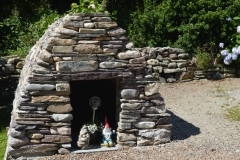 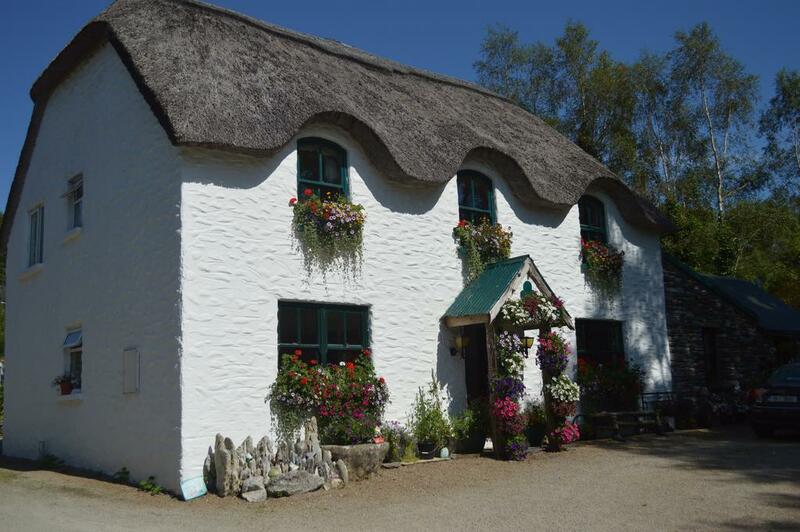 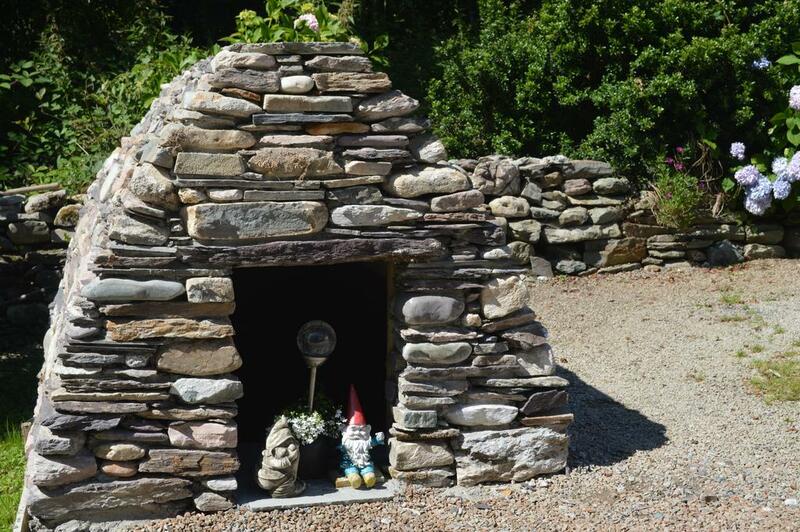 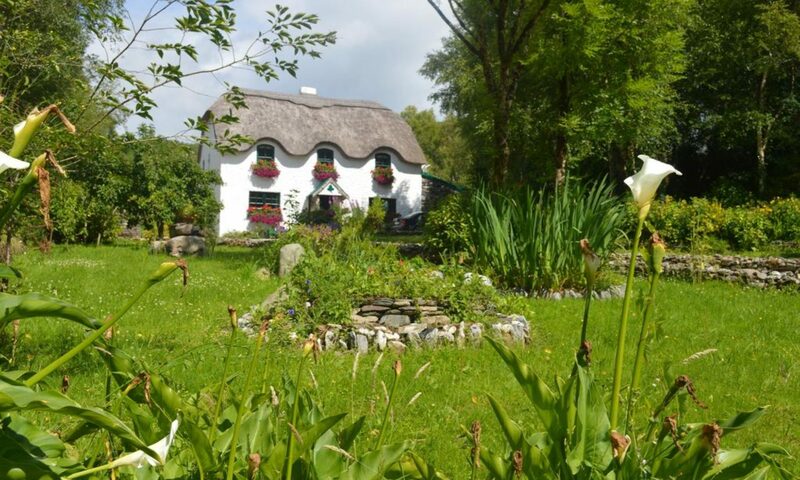 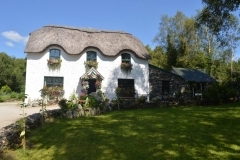 With views over surrounding mountains, the Lissyclearig Thatched Cottage is 3 km from the town of Kenmare. 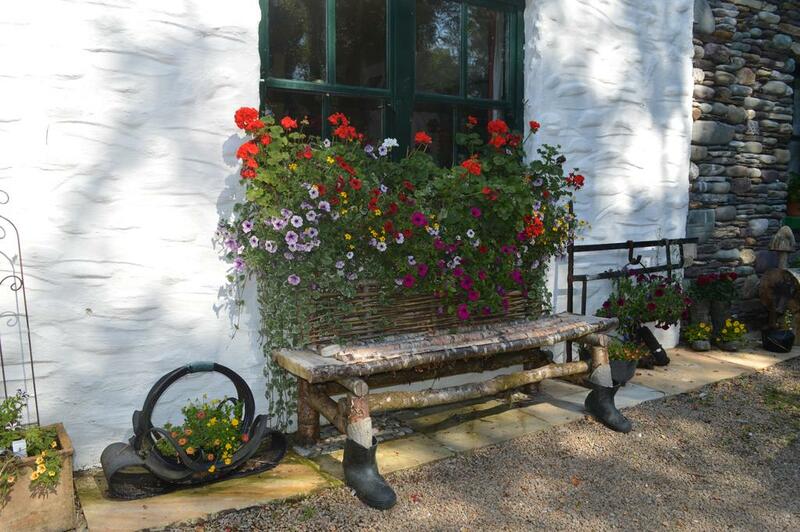 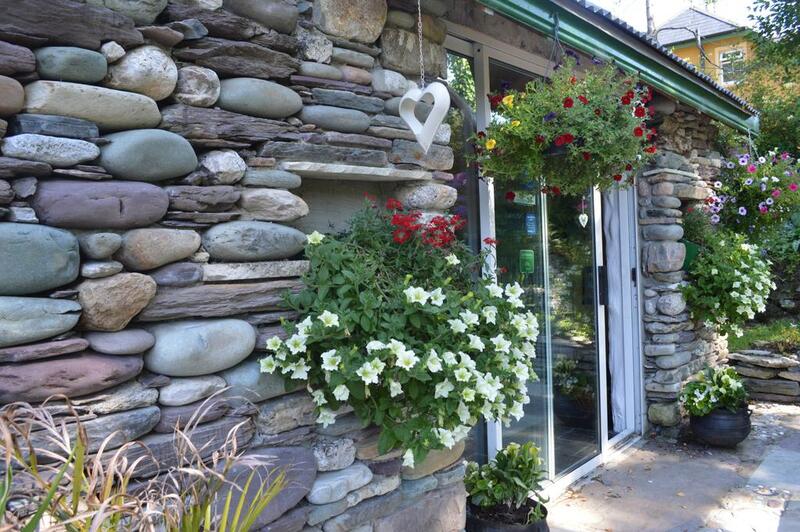 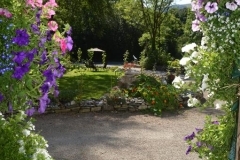 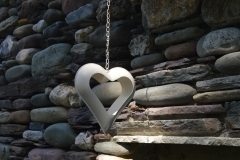 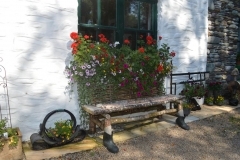 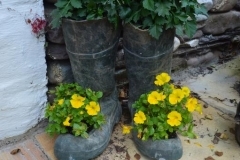 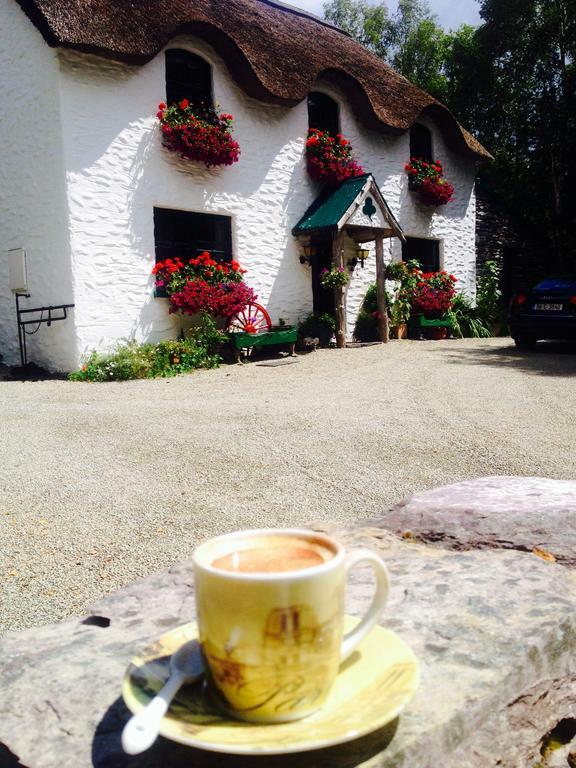 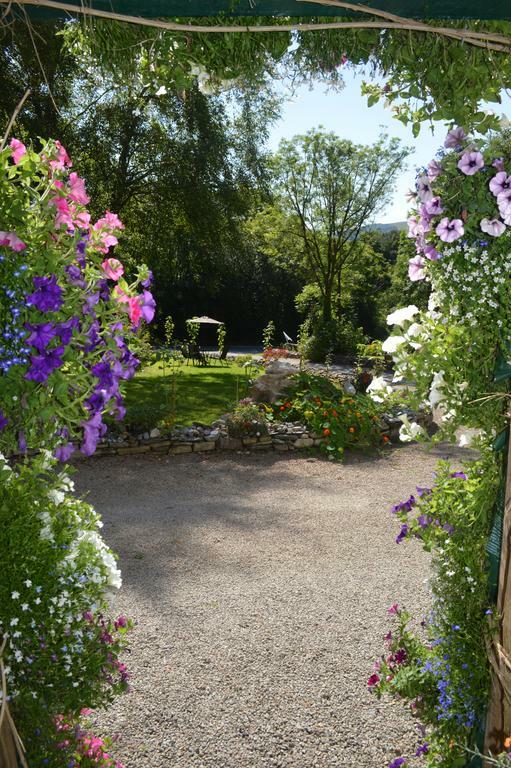 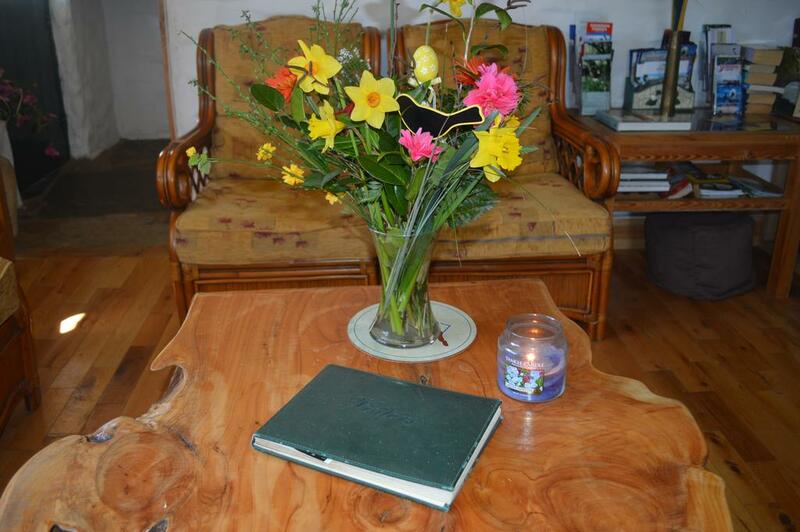 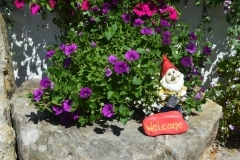 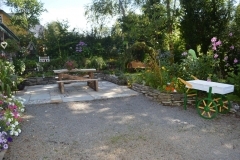 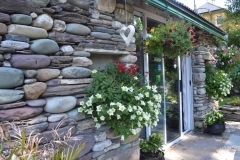 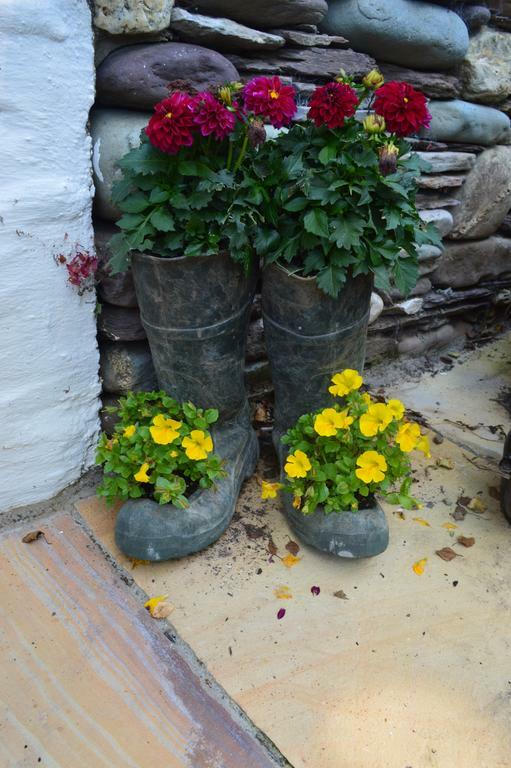 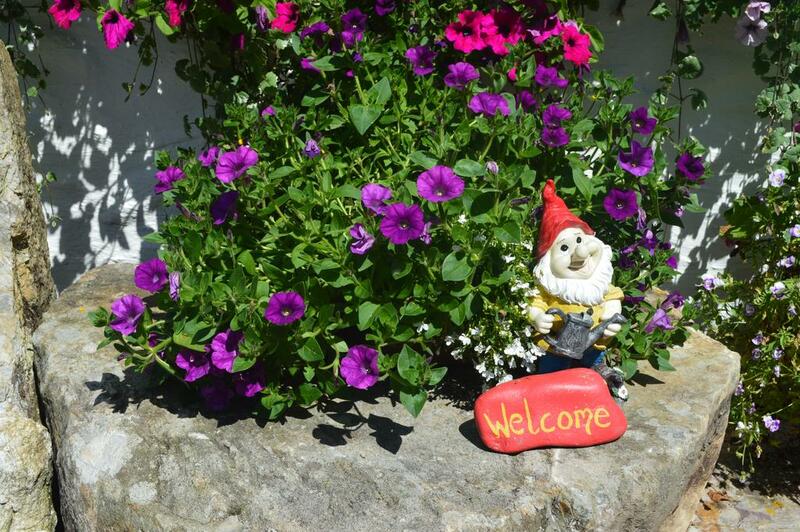 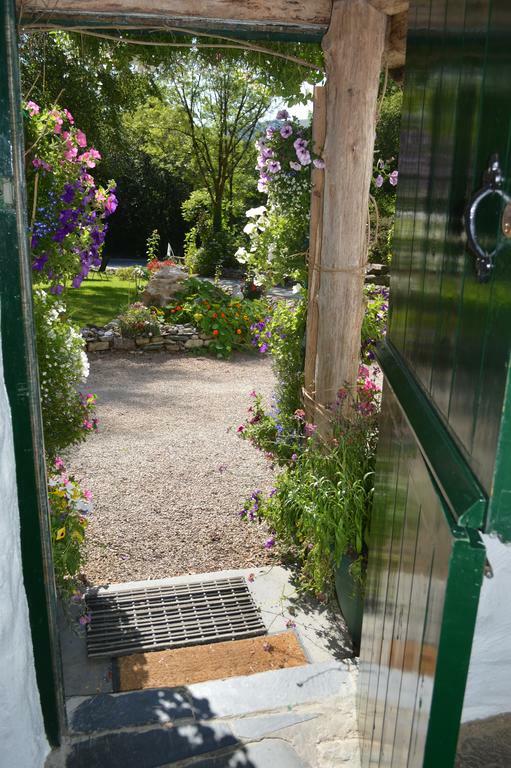 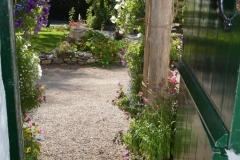 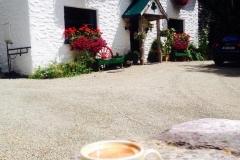 Featuring free Wi-Fi and free private parking, the cottage is just 600 m from the popular Ring of Kerry. 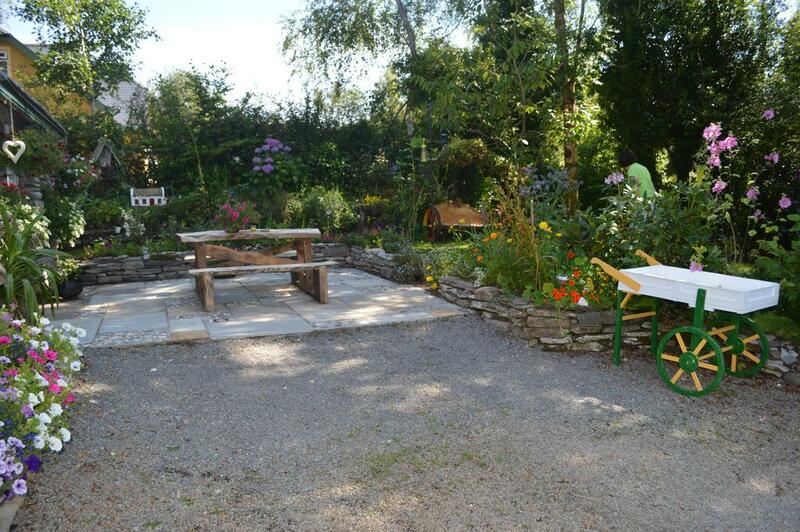 In the mornings, the Lissyclearig serves full Irish breakfast, which includes organic eggs from the free range chickens in the garden. 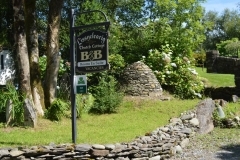 When in season, fresh fish may also be available. 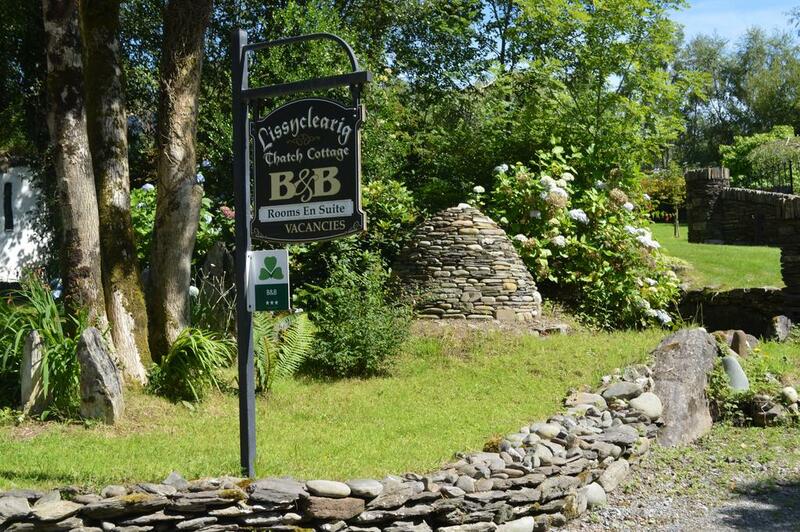 Home to various award-winning restaurants, Kenmare’s town centre is just 6 minutes’ drive away. 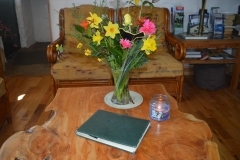 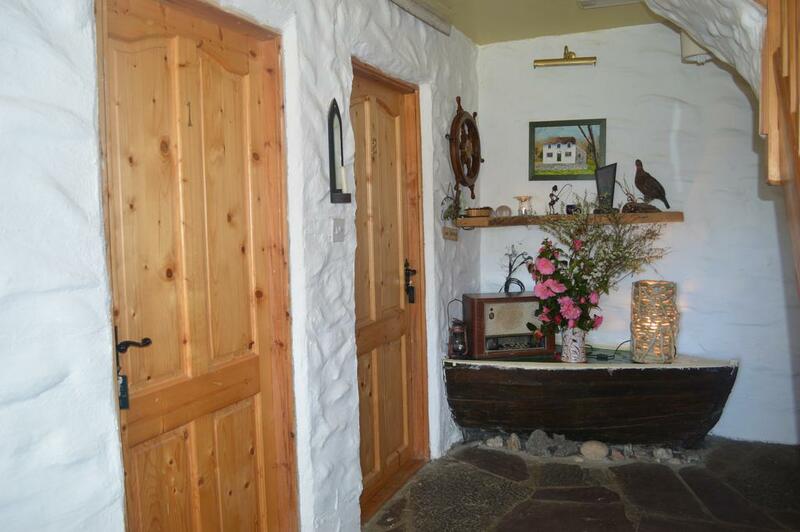 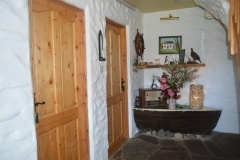 The Lissyclearig Thatched Cottage enjoys a peaceful countryside setting and is ideally located for exploring the Dingle Peninsula and the Ring of Beara. 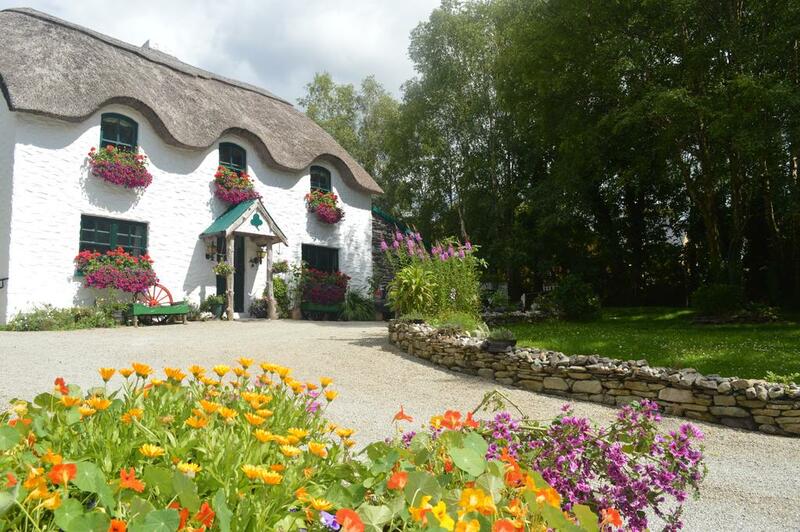 The Killarney National Park is a 30-minute car journey from the cottage. 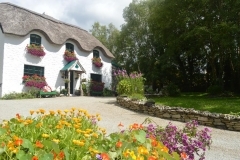 Kenmare Golf Club is a 5-minute drive away.